As the calendar has now shifted to July, NFL teams will be set to open up training camps later this month. The first regular season game will take place on September 6th, which is just under two months away. Last year’s Super Bowl was an absolute thriller that was won by the underdog Philadelphia Eagles. Super Bowl LIII will take place at Mercedes-Benz Stadium in Atlanta, Georgia. It’s never too early to start thinking about who will hoist the Lombardi Trophy next February. Let’s take a look at the top five favorites to win the Super Bowl this season. It should come as no surprise that the New England Patriots are the early favorite to win Super Bowl LIII, even after falling to the Eagles last season. The Patriots still have the dynamic combination of Tom Brady and Bill Belichick, and they are always a top contender. One key for the Patriots will be keeping tight end, Rob Gronkowski, healthy for the entire 2018 season. New England made some great free agent signings and trades this offseason that should shore up some of their weaker areas. The Patriots signed cornerback, Stephon Gilmore, to a large contract this season, but he improves their defense greatly. The Patriots will need to find a way to replace the loss of both Brandin Cooks and Danny Amendola, but Belichick always seems to make things work out. 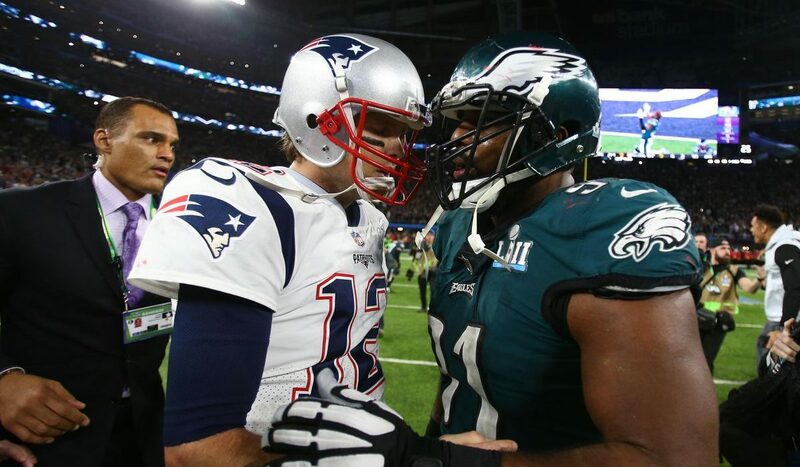 New England will have a say in who wins the Super Bowl this year. 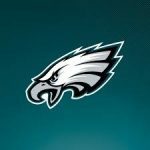 The Philadelphia Eagles burst onto the scene last season, and rode the momentum all the way to a Super Bowl victory. The Eagles enjoyed playing the role of underdog last season, but now they are one of the favorites. Quarterback, Carson Wentz, is on schedule to return to the Eagles in time for the season opener, but Nick Foles remains as a viable backup option. Philadelphia made a few key moves this offseason that improved their chances of repeating. The Eagles signed veteran wide receiver, Mike Wallace, who will provide them play making capability. They also added Michael Bennett in a trade with the Seahawks, which will improve their defense. The Eagles play in a tough NFC East Division, but they appear to have the most talent in the NFC. The Pittsburgh Steelers had a rough end to their 2017 season when they were stunned by the Jacksonville Jaguars in the AFC Divisional Round. The Steelers defense was torched in that game, and gave up a whopping 45 points in the loss. Pittsburgh must find a way to improve on defense if they are going to contend in 2018. The Steelers will once again feature a potent offense with quarterback Ben Roethlisberger leading the way. The steady quarterback will also have his favorite weapon, Antonio Bryant, back with him for another season. Running back, Le’veon Bell, is the third All-Pro player on the offensive side of the ball for the steelers. Pittsburgh has the offensive tools needed to win, but the defense must play better. No team in the National Football League has seen their odds to win the Super Bowl rise as much as the Los Angeles Rams. The Rams have had a terrific offseason, and are now seen as a real threat to the Philadelphia Eagles in the NFC. The Rams made great improvements last season, and were the highest scoring team in the NFL. Los Angeles made a total of six trades this offseason, but their biggest move occurred in free agency, when they signed defensive star, Ndamukong Suh. The Rams also tried to fix their defensive woes by bringing in cornerbacks, Aqib Talib, Marcus Peters, and Sam Shields. It is pretty clear that the Los Angeles Rams are going for it this season, and the talent on their roster might just be enough to win the Super Bowl. The biggest question for the Vikings this offseason was deciding which quarterback they were going to employ as their starter. Minnesota appeared to have capable quarterbacks on the roster, but brought in former Redskins’ quarterback, Kirk Cousins, this offseason. Cousins will now have the pressure of leading the Vikings back to the Super Bowl squarely on his shoulders. 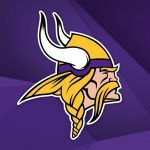 The Vikings also added a key piece on the defensive side of the ball by signing defensive end, Sheldon Richardson, as a free agent this winter. Minnesota is still looking to add a third receiver before training camp begins, but the Vikings are bringing a majority of the Division champion team back from 2017. Minnesota will have to find a way to get past the Packers again this season, but the Vikings are a team that should factor into the playoff mix in 2018.